It’s back to the city on secondment for detective Bo Campbell, following a tough few years in the bush. A nice, cushy job in the Transit Branch will see him through and get points for his next transfer to somewhere up the north coast. 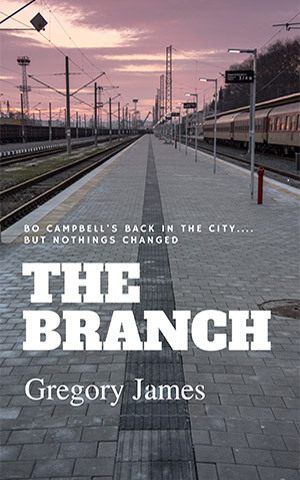 But “The Branch” as it’s known, is not the laid back uit he was expecting.